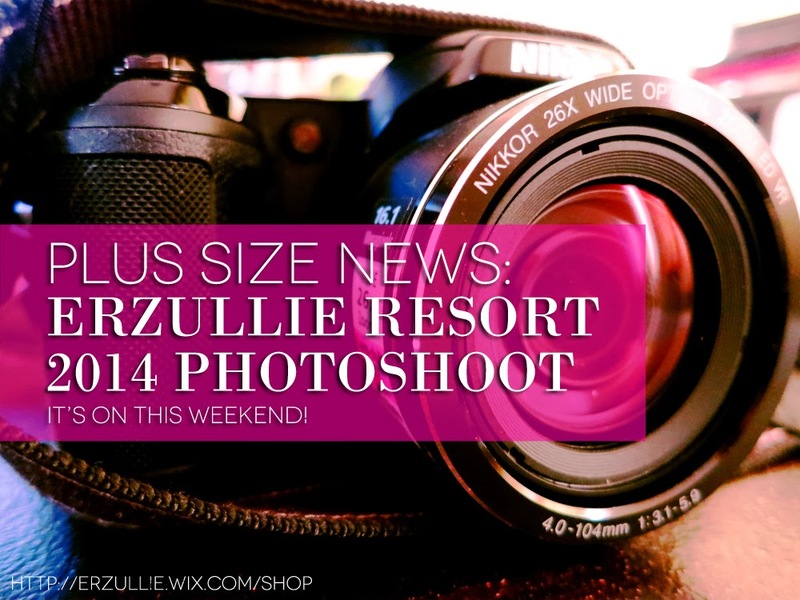 The Erzullie Resort 2014 collection photo shoot is this weekend and I am so excited and nervous. Excited because we are about to feature the new Erzullie Icon and Plus Size Model, Monica Reyes, along with our long running ones --- Kat Lopez and Loren Monares. I am nervous because we are about to do something drastic for this one and I am not sure if I have pushed the boundaries of the Erzulliesta taste too hard to the point that it’s no longer okay or it’s just the right amount of crazy to refresh everything. I know that I always sound so dramatic with regards to these things. Every shoot, every event, it seems like I am about to have a breakdown. Sigh. I guess I get this feeling every time because I just really want to make sure this is something that will delight you ladies. I got nothing else to say, but I need positive vibes for this whole project and for everyone who is involved. I really need to get a grip and push on.